How can I purchase a SEA LIFE Charlotte-Concord Annual Pass? 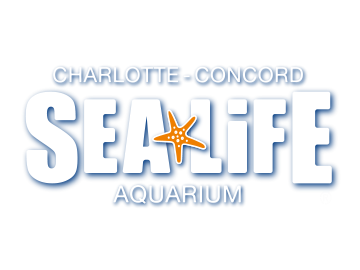 I purchased a SEA LIFE Charlotte-Concord Annual Pass on or after 04/18/2019 - what benefits do I get? I purchased a SEA LIFE Charlotte-Concord Annual Pass prior to 04/18/2019 - what benefits do I get? Where do I collect my SEA LIFE Charlotte-Concord Annual Pass? Can I use my coupon in conjunction with a SEA LIFE Charlotte-Concord Aquarium Annual Pass? Do I get priority entry with a SEA LIFE Charlotte-Concord Aquarium Annual Pass? Can my Annual Pass be used at other SEA LIFE Centers? No, your SEA LIFE Charlotte-Concord annual pass is only valid at SEA LIFE Charlotte-Concord. A Merlin Annual Pass is the only pass that can be used at multiple Merlin Attractions.